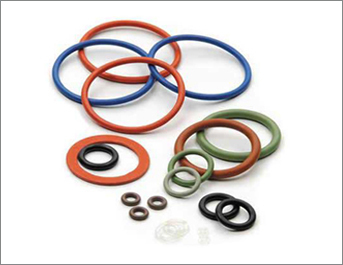 ➤ An O-ring, is a loop of elastomer with a disc-shaped cross-section, designed to be seated in a groove and compressed during assembly between two or more parts, creating a seal at the interface. ➤ They are one of the simplest, yet most engineered seal designs ever developed. They are the most common and important elements of machine design. 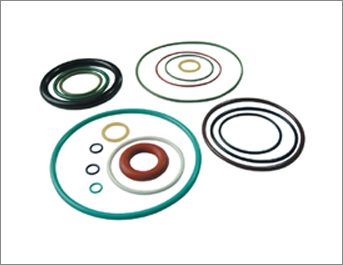 ➤ We specialize in the manufacturing of Rubber O-rings. 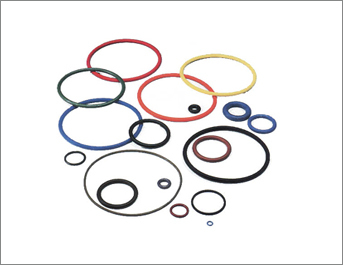 Ranging from 1mm to 1000mm we can manufacture O-rings from all types of Rubber Grades like Silicone,Viton, EPDM, Nitrile, Polyurethane & Others. 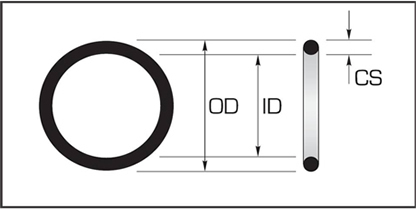 We can also provide sizes above 1000mm through Step-molding process.